To make our cakes extra special, we only use the best quality ingredients. 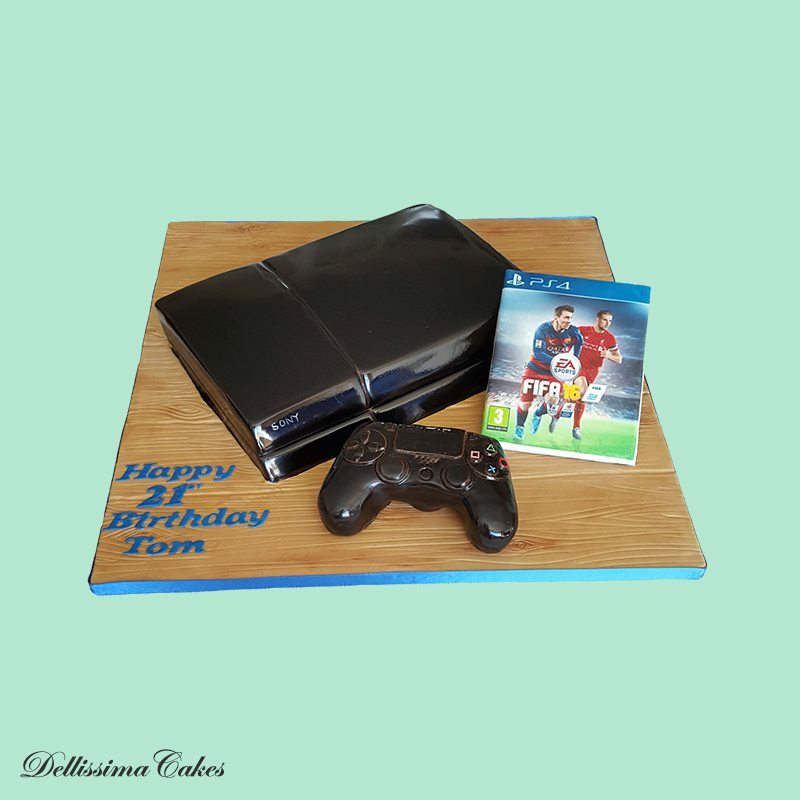 We are a family of passionate and specialist cake designers who love creating deliciously moist cakes. 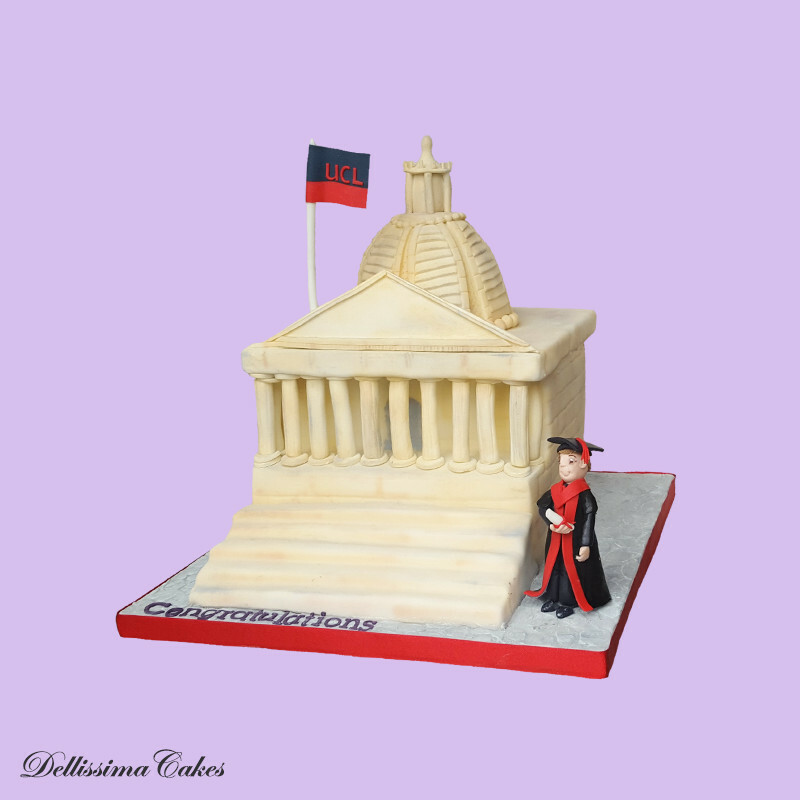 We are professionally trained in sugarcraft, so not only do our unique cakes taste great, they look amazing too. Which cake do you need? 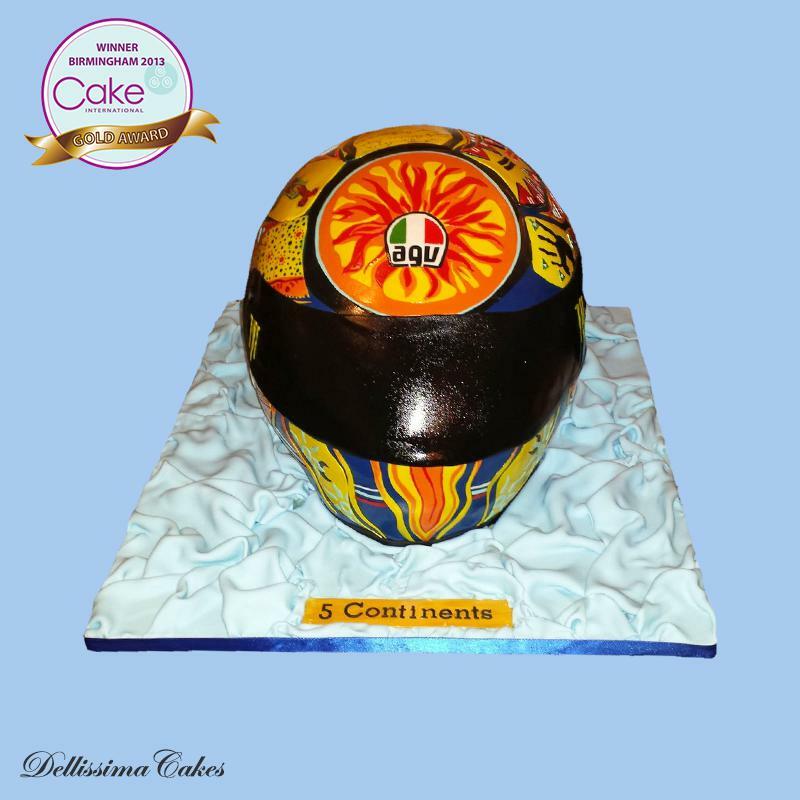 "Dellissima have made many cakes for me and each one has been unique, special and amazing"
We're very proud of our prestigious awards from Cake International - the biggest cake competition in the world. Take our cake quiz and find out! Enquire today and let's get baking the cake of your dreams! Thank you! We're most likely hard at the baking right now, but we'll be in contacting shortly to get designing your cake!